‘Outside Interests’ are empowered Because of the Lack of Term Limits! 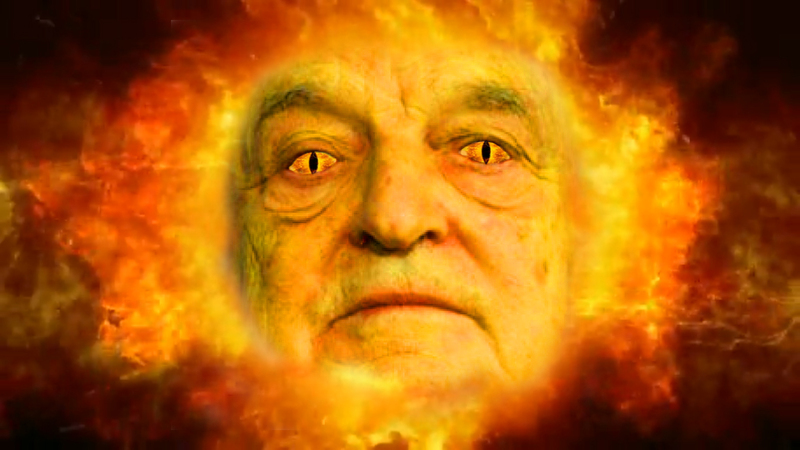 Video: SOROS BEGS EUROPE TO WAKE UP AND ACCIDENTLY TELLS THE WORLD WHAT KIND OF WORLD HE WANTS! Soros foundation to close in Turkey after being bashed by Erdogan Turkish president blamed US billionaire philanthropist last week of trying to ‘divide and destroy’ nations. Why do conservatives actually believe that George Soros pays people to protest? 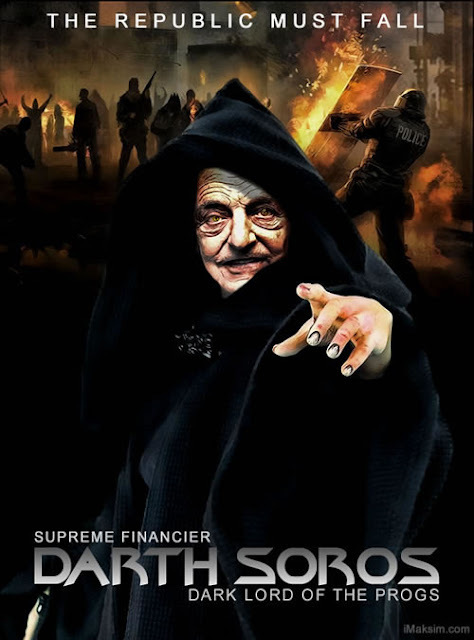 George Soros, The Anti-Christ, or Just His Right-hand Man? Anti-Freedom SPLC, A SOROS-FUNDED Operation, Strikes Again: David Horowitz Freedom Center (Et Al) In Its Cross-Hairs!